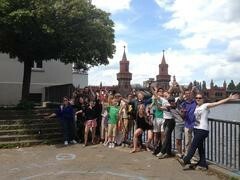 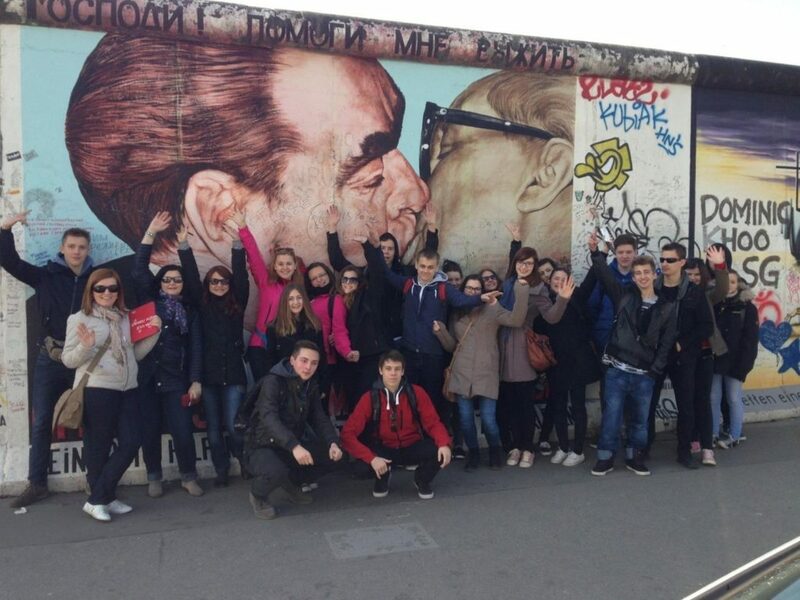 Welcome to Berlin and the Original Discover Berlin Half Day Tour. 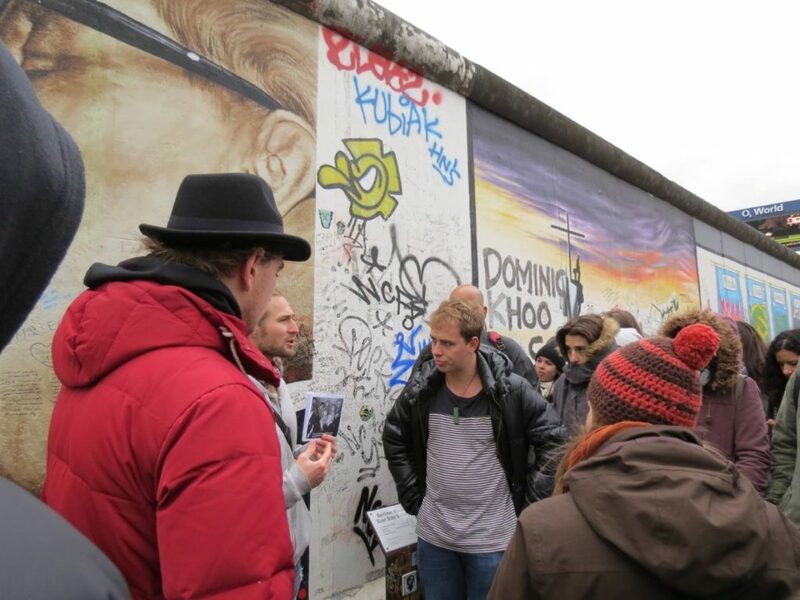 This one of a kind tour encompasses many of Berlin’s most historical landmarks. 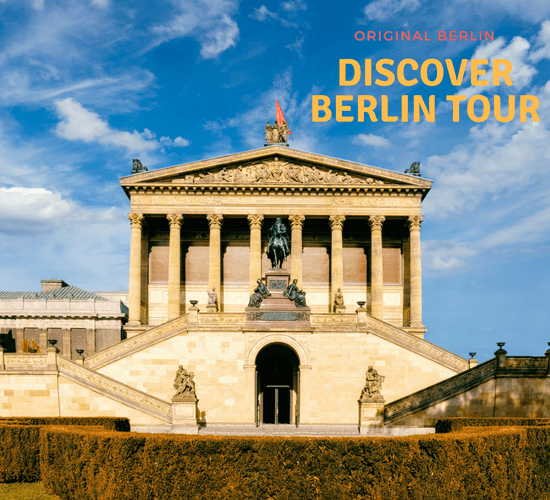 Delves into the vast history of the city from its beginnings to the modern day. 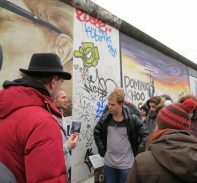 This tour is the best way to see everything most people see on their whole Berlin trip in one tour. 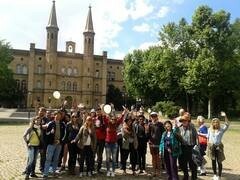 Our local guides love this tour and can’t wait to show off their city in full. 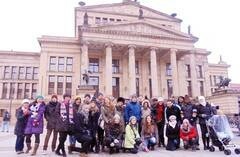 Join us as we explore the many numerous attractions, historical monuments, and interesting points in the German capital. 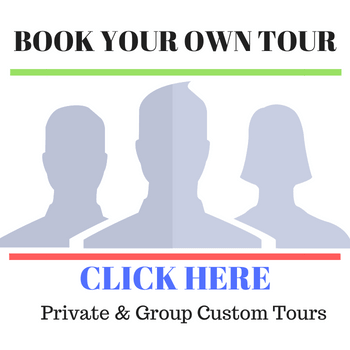 This one of a kind tour is not to be missed and our local guides are full of information on local events, the best restaurants, and what to do in the city to make your trip awesome. 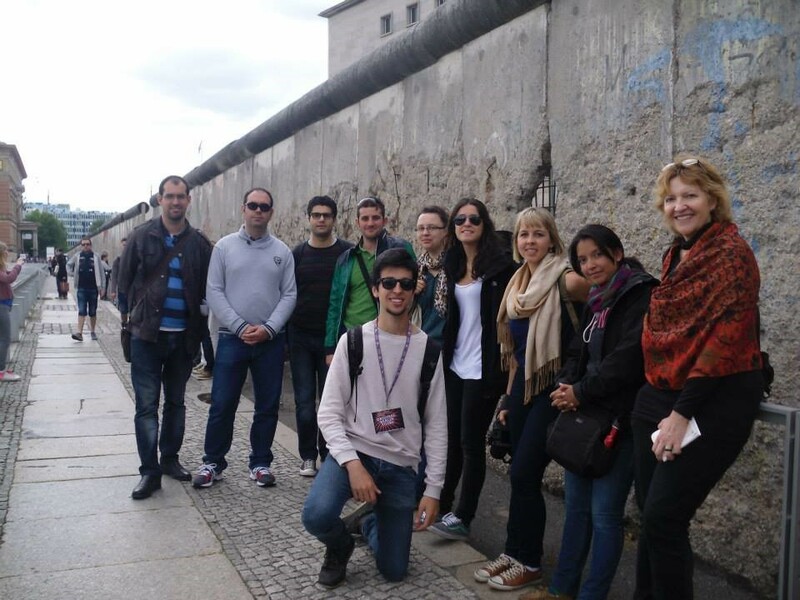 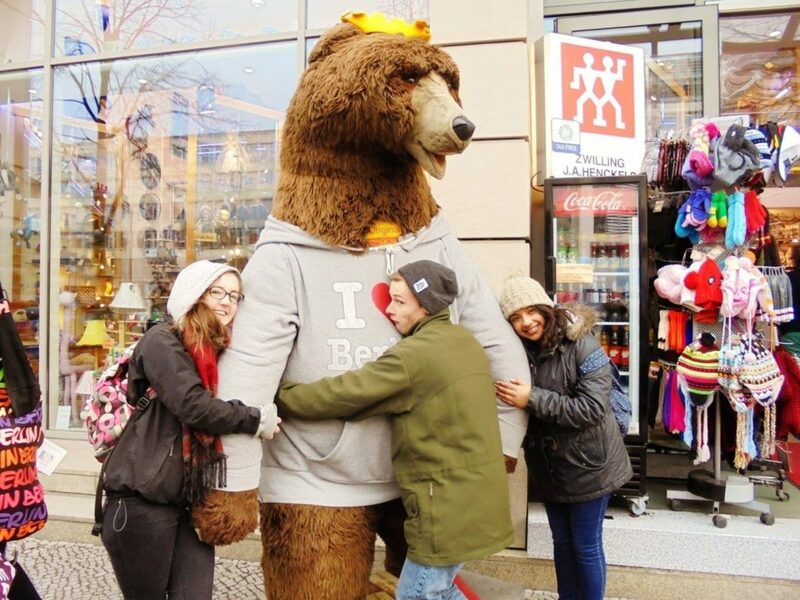 Come and explore with us on the Original Discover Berlin Half Day Tour. 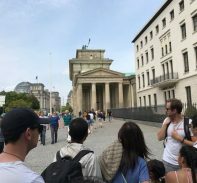 This tour fits in the most sites and history possible into a four to five-hour tour of the city. 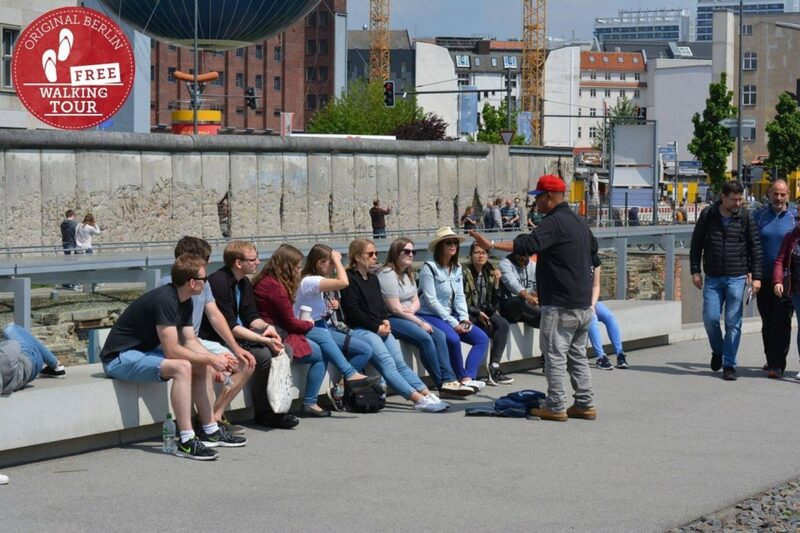 Our local guides will be there the whole way to explain the importance of monuments, the history of the city, modern-day Berlin, and tell stories and legends from throughout the ages. 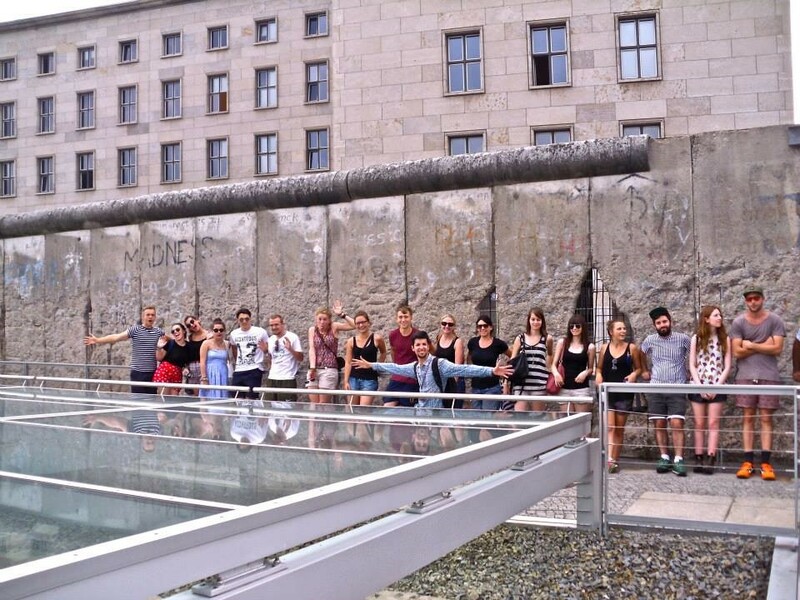 This is also a great way to learn your way around and get a lay of the land for this massive city. 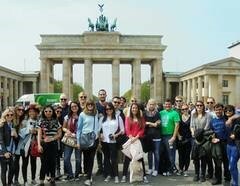 Berlin is notoriously spread out but this tour cuts the time and brings you to the places that you want to see. 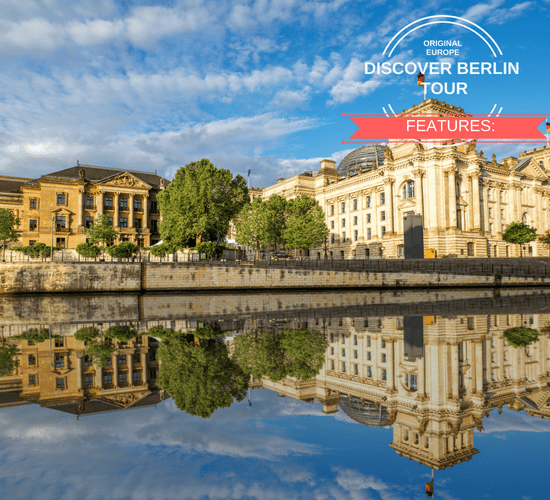 Discover Berlin on this one of a kind tour. 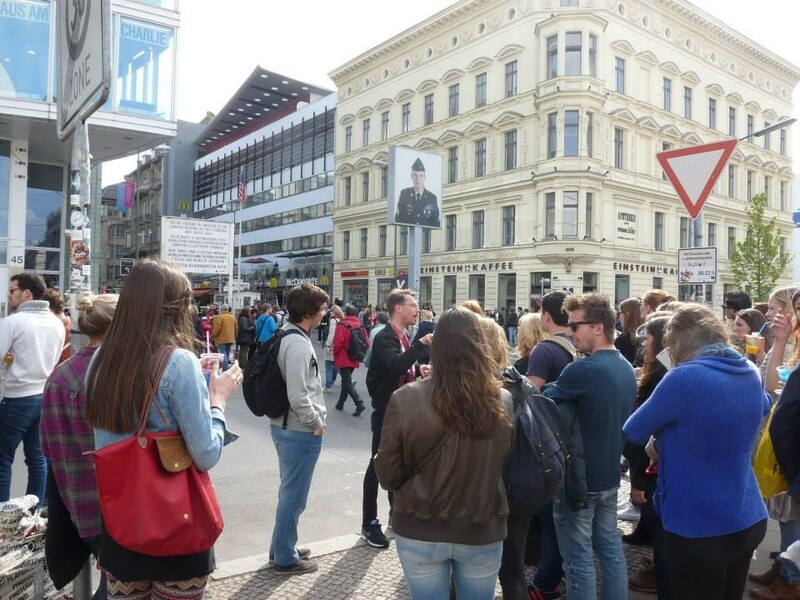 This tour can be a bit more walking than a normal tour due to how spread out Berlin is. 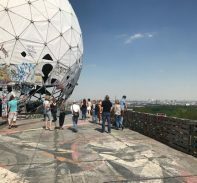 We try to cover and pack in as many major Berlin highlights, attractions, history, and landmarks as possible. 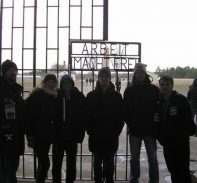 Please wear proper walking shoes and attire. 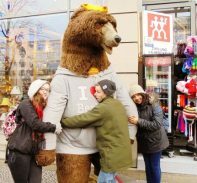 Dress for the weather! 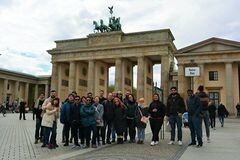 Our guides are passionate about there tours and they have made this Discover Berlin Tour one of the most comprehensive in the city.